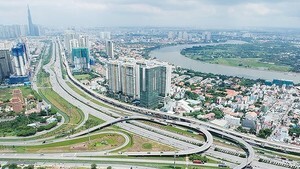 A delegation of 20 leaders from the world’s leading management companies of investment funds has just been in Vietnam on a trip to survey the market. The trip was the third one of this year organized by Citigroup (USA), the world largest banking and financial services corporation. 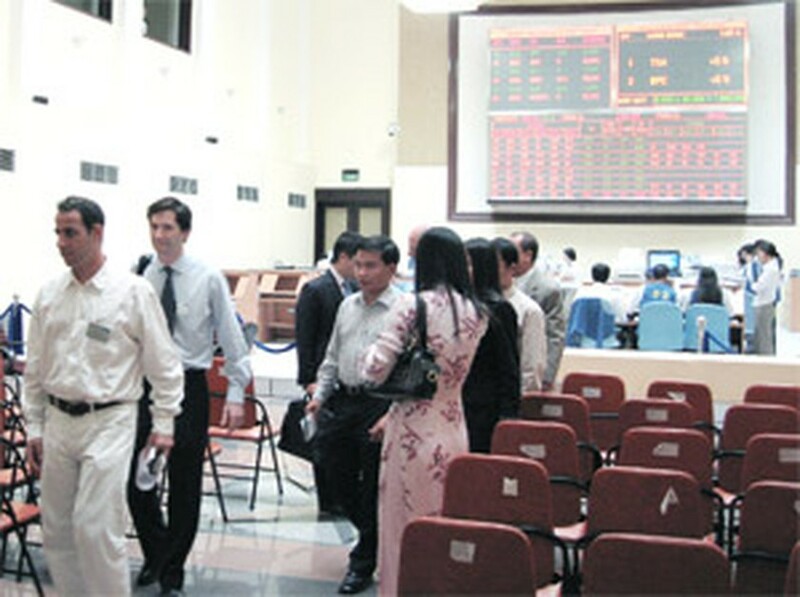 Johanna Chua, director in charge of economy and market analysis of Asian developing countries said that Viet Nam’s WTO entry in 2006 will generally encourage foreign direct investment capital into Asia and particularly expand Viet Nam’s market to the US and Europe.